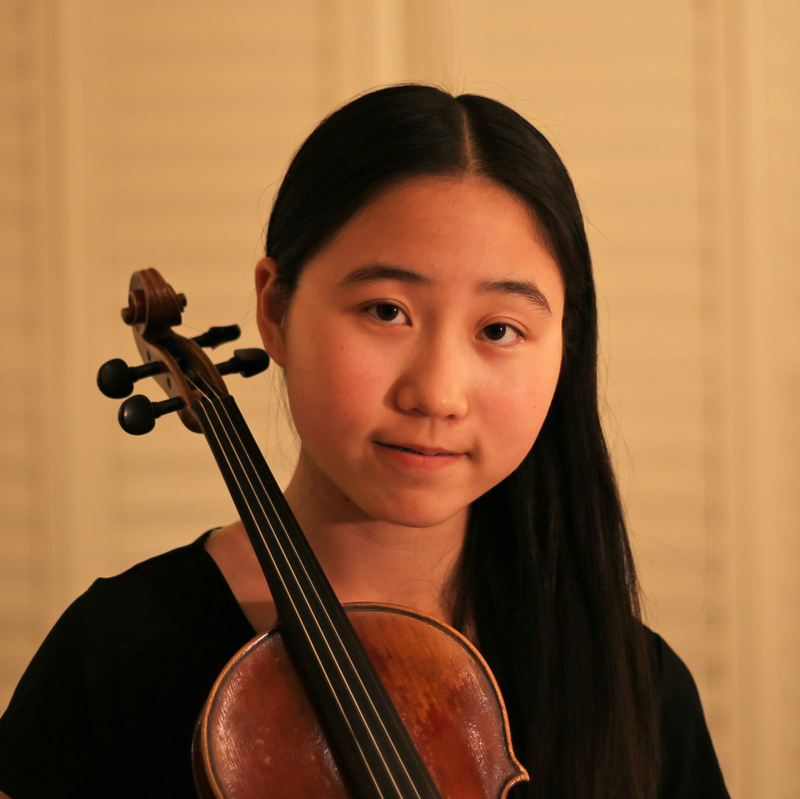 The Auburn Symphony is pleased to again extend an invitation to serious young musicians, ages 8-20, residing in Placer, El Dorado, or Nevada counties and to all students or relatives of Auburn Symphony musicians, to participate in the Young Artists Competition. The Auburn Symphony holds this competition to promote and encourage young musicians who are interested in performance and the study of classical music. Click here for the 2019 Guidelines. Recorded Audition Deadline: Friday, 4 January 2019, 2:00 p.m.
– Participants are to submit an audition tape, DVD or CD; or via Dropbox, USB, or digital link, to the Auburn Symphony, Post Office Box 74, Auburn, 95604. The application and recorded audition may also be delivered to the office at 985 Lincoln Way, Suite 102, Auburn, 95603, between the hours of 9:00 and 2:00, Tuesday through Friday. Live Audition: Sunday, 3 February 2019, 12:30 p.m.
– Students advancing to the live audition will perform before a panel of judges at the Auburn State Theatre . 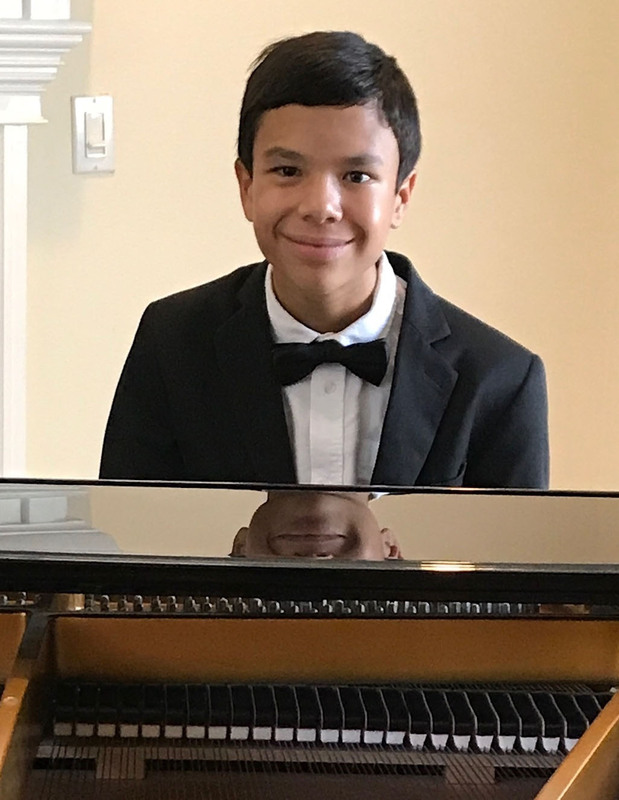 Recital: Sunday, 10 March 2019, 3:00 p.m.
– All place winners perform at the Young Artists Recital at the Auburn State Theatre. Students may compete in either the Piano or Instrumental (strings/wind) category. Monetary awards will be presented to place winners as well as the Grand Prize winner. 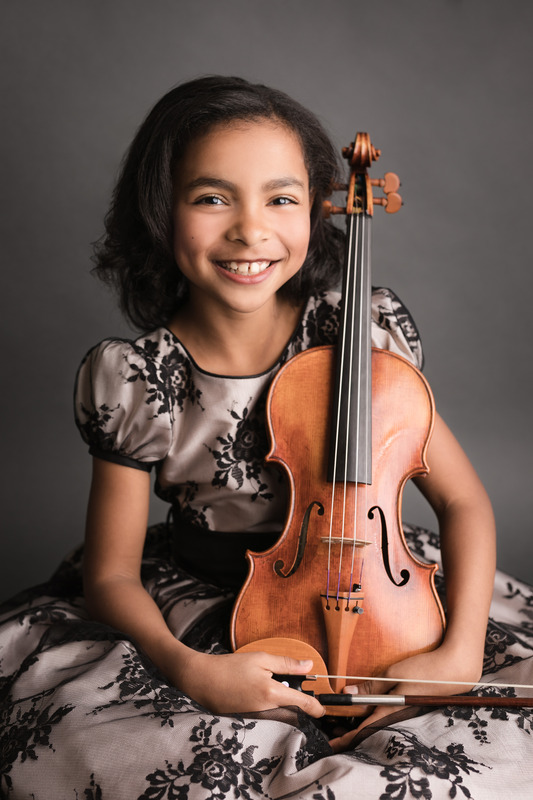 The Young Artist who wins the Grand Prize may be invited to perform at the 2020 Family Concert with the Auburn Symphony. We encourage you to seek out other qualified young musicians. Please tell them and their parents about this exciting opportunity. Musicians need to be aware that opportunities like this exist! For further information please call Leslie Rogers at 530-305-6690.